Please complete the Unit Commitment Form [<== linked here] by March 12, 2018! Scouting for Food is a national Boy Scouts of America community stewardship project aimed at addressing the problem of hunger in local communities. Crossroads of America Council participates in this annual spring food collection program with all proceeds staying in central Indiana. In partnership with Kroger and the Girl Scouts of Central Indiana, Scouts collect approximately 75,000 pounds of food through door-to-door collection or pre-packaged grocery bags in participating central Indiana Kroger stores. This campaign generally occurs between the months of March and April. Units can pick the time that best fits their calendar during this time frame and can submit for the participation patch at any time with the link provided. Participation in Kroger Scouting for Food counts toward service hours. Our North Star Community Service Chair and contact for Scouting for Food is Mike Faulk (mythreesons08@att.net). How close can we get to 100% participation this year? 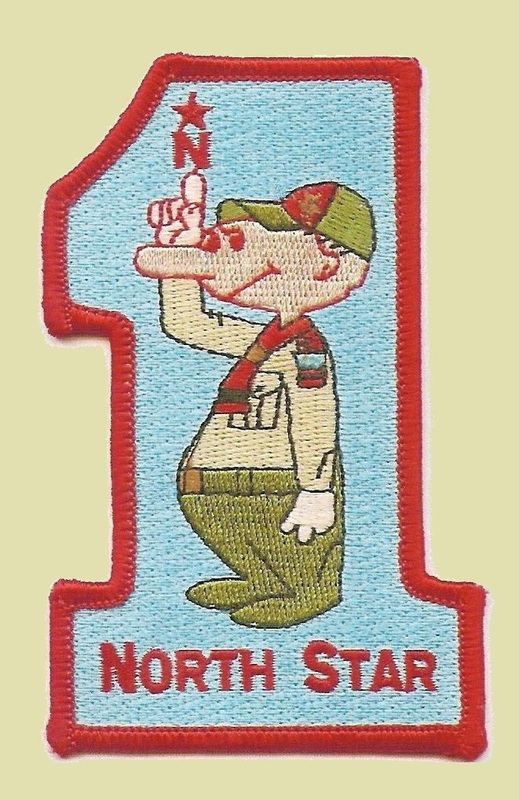 In 2017 only two North Star units participated in Scouting for Food. Let’s see if we can get more units to participate in this effort to reduce hunger close to home. Looking forward to a great Scouting for Food campaign with our District! This entry was posted in Activities, Community Service, Events, Programming, Scouting for Food.